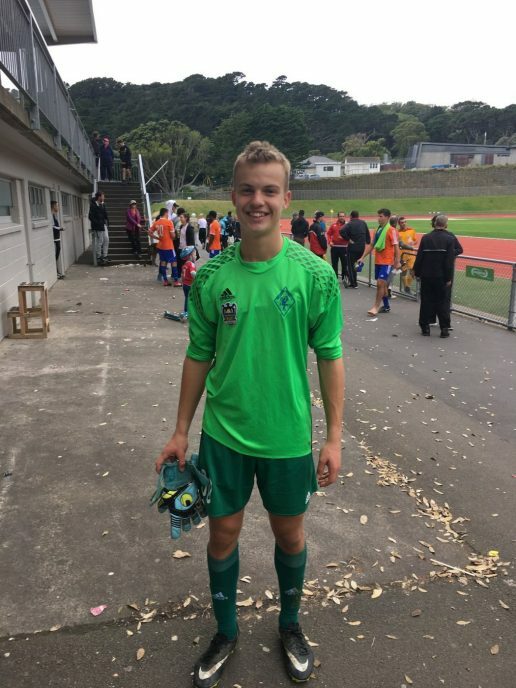 I have been selected for the New Zealand Secondary Schools U19 football team to tour the United States in April! I really need your help to get there. 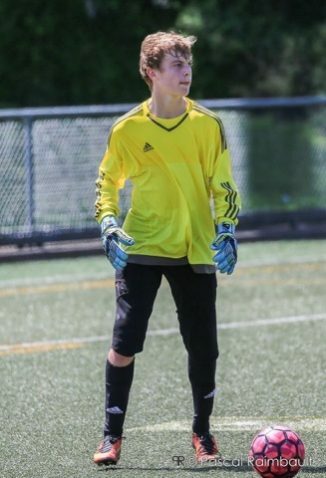 As a young kid I felt that I was always a little behind the rest but what I lacked in skill at the time I made up for in determination and passion. I stayed late after school every day and worked on what I thought were my areas for improvement. I have gone from strength to strength ever since. 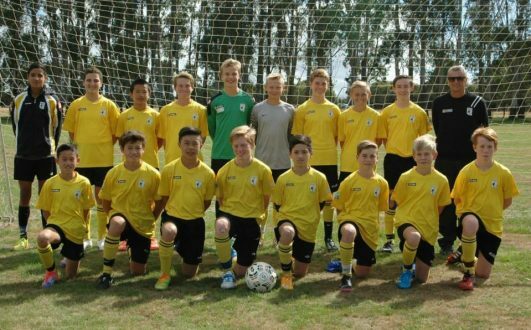 I am a current footballer for the Phoenix U17 team and the Wellington College First XI. I train five days a week and play games once a week. In 2014, I won top junior footballer at Miramar Rangers. In 2015 and 2016 I was awarded top junior and intermediate footballer at Wellington College. 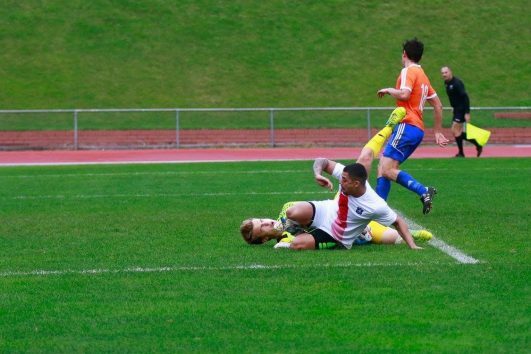 At the start of 2017, I made my debut for Wellington United in the central league. 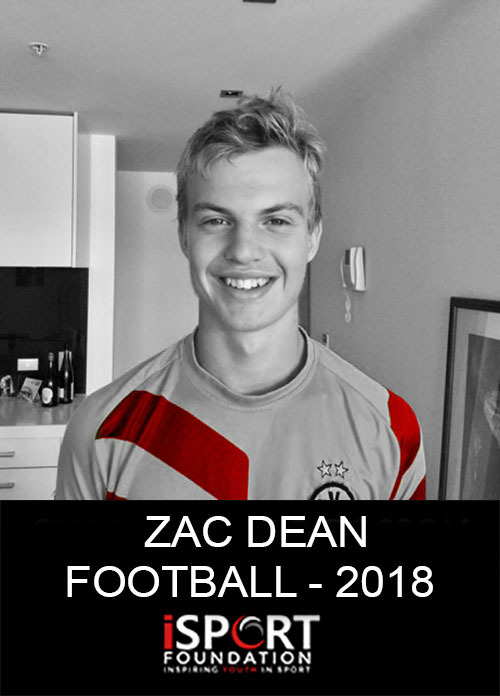 I am extremely excited to be selected for the U19 secondary school team to tour the US as it is another step towards my dream! I am looking at this opportunity as another chance to challenge myself against an even greater calibre of opposition. 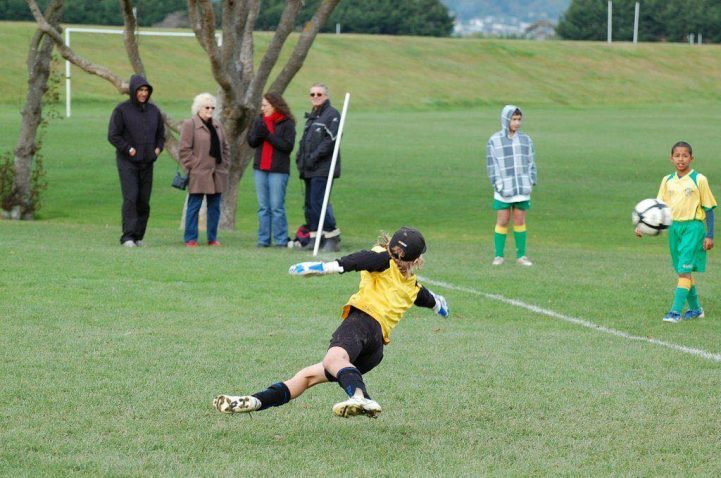 My long term goal is to play for the All Whites. I feel so much pride every time I watch my country play the sport that I love. It would mean so much to me to be able to pull on the fern in front of all of my friends and family. I really need your help in order to get to the US to compete. I have been doing all that I can in order to raise the necessary funds, however I am reaching out for your support. Any donations that you could give would be greatly appreciated.